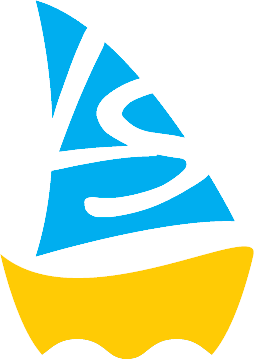 Little Spinnakers Pre-School is committed to employing the best possible staff to work alongside our children. If you would like to be part of our team see below for vacancies or contact Marianna. Closing date is 22nd March at midday, interviews will be held during the week commencing Monday 25th March. Want to become a bank staff member? 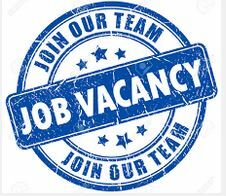 If you would like to become a member of bank staff or be notifed should any opportunities arise in the future, please contact the pre-school manager Marianna. 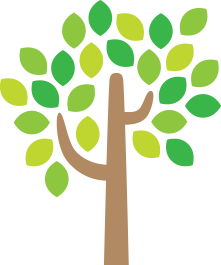 Want to join the pre-school committee? If you have a child at the pre-school already and want to join the committee, then we would love to hear from you! Our pre-school must have parents on the board and we are always looking for extra helping hands and fresh ideas. Design by | Build by Eldo Web Design.